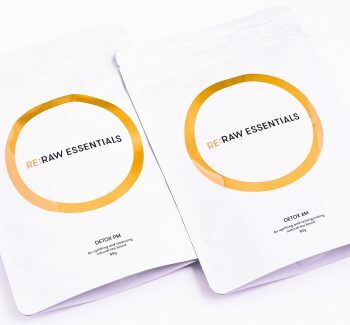 The original Raw Essentials collection in 50g/80g pouches. 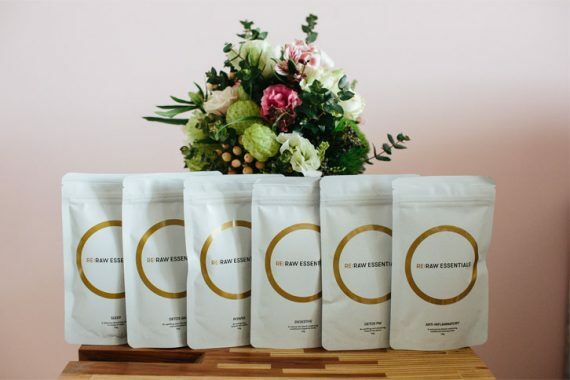 Refer to each different blend for their ingredients. 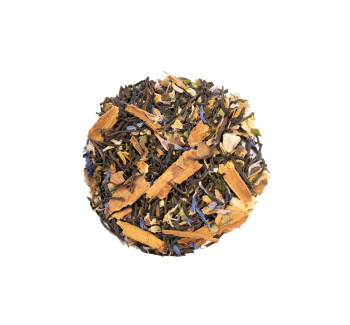 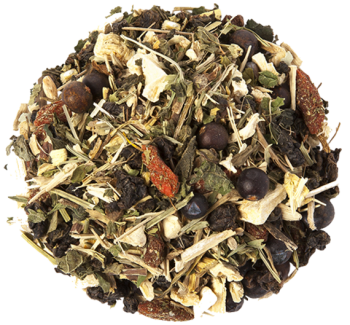 Add 1 – 2 teaspoons of Raw Essentials Tea per cup & Infuse in water up to 90⁰ Celsius. Steep for 3.5 – 5 minutes. 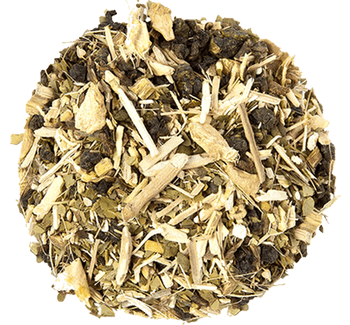 Tea can be re-infused up to 3 times.